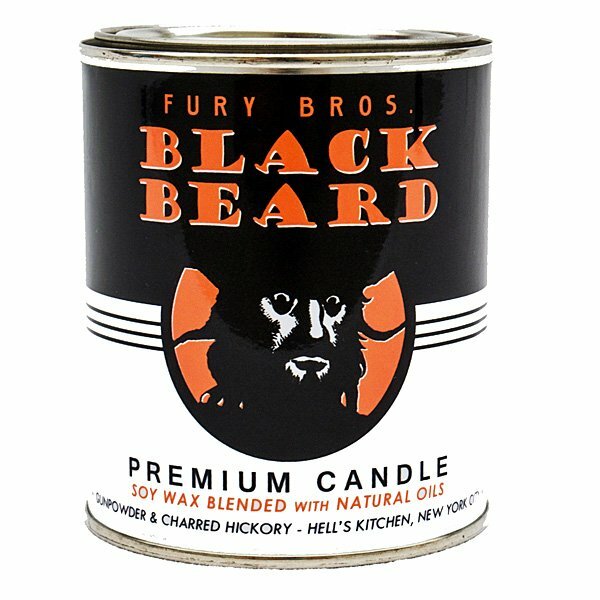 Fury Bros Black Beard Candle is swashbuckling on the Barbary Coast. A booty of the sulfur and spice. Pre-skirmish Edward Teach. Notes of gun powder & charred hickory.  Inspired by the design of vintage motor oil cans, Fury Bros candles are made from fine soy wax and blended with natural oils. Each can label is designed by the Fury Bros to match the quality and character of our uniquely crafted scents. Leather, smoke, and fresh tobacco are only a few of the fragrances you'll find in their hand-poured, premium candles. So go ahead...Light up, Johnny.